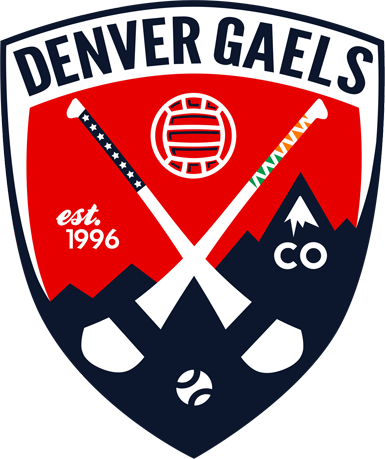 Denver Gaels GAA Club » FALL BALL! 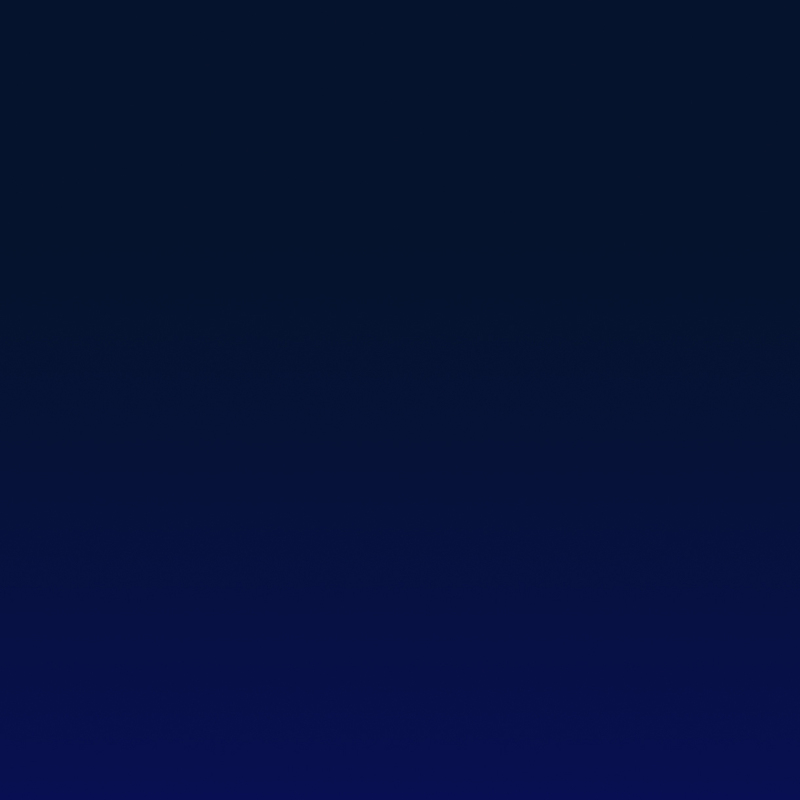 We’re going to be doing a light fall season to continue to play and improve. This is also a great time to recruit new players and introduce new folks to our games and our club. All events will be at Cook Park. We’re splitting Saturday and Sunday to equally accommodate the schedules of College and NFL Football fans.